Almost 20 Years After They Left TV, What Happened To The Winslows? We all loved watching Urkel upset the Winslow family with his wacky antics, but did you know the show was a spin-off of Perfect Strangers? Before Hopkins was an actress, she was part of the vocal group Tony Orlando and Dawn. She had regular roles on sitcoms like Bosom Buddies and Gimme a Break! before joining Family Matters as Harriette Winslow's sister. 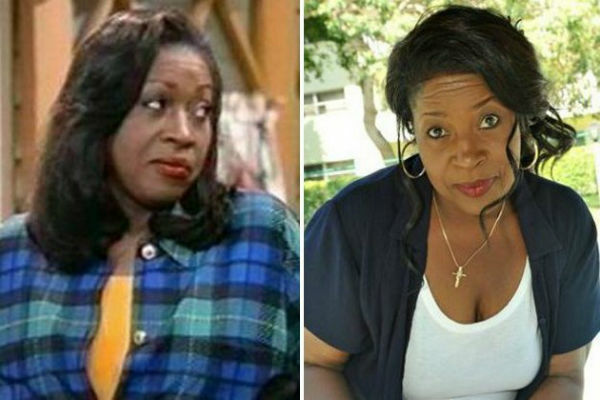 After the show ended, Hopkins starred in the sitcom Half and Half, and played Terry Crews' mother on the Are We There Yet TV show. McCrary was a successful child actor with roles in Big Shots and Mississippi Burning. 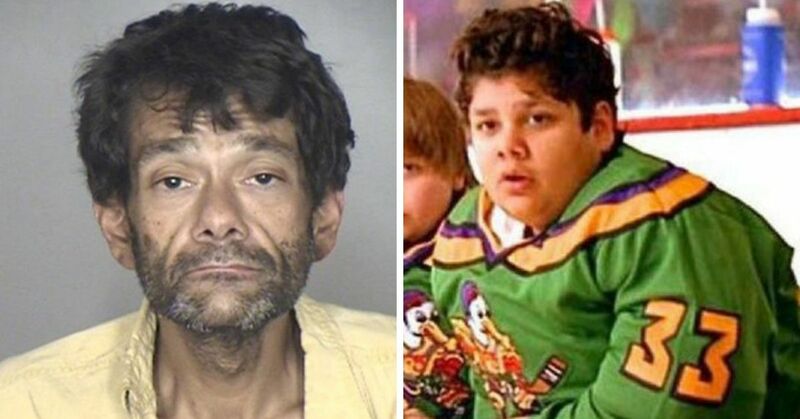 While he played the oldest Winslow kid, he was actually a little younger than the actress who played Laura. Soap fans may remember McCrary as Malcom Winters on Y&R, and he also played the prisoner Donovan on Charlie Sheen's sitcom Anger Management. 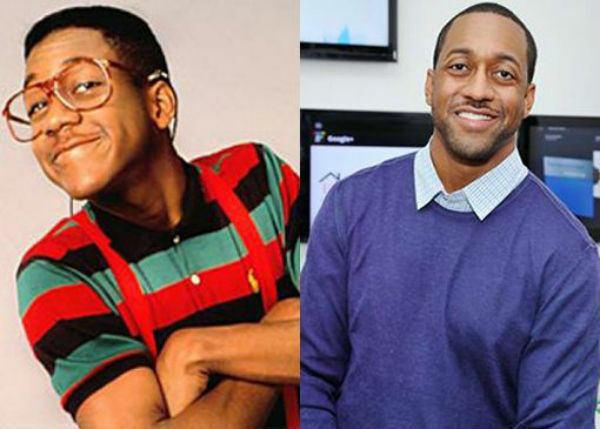 The youngest Winslow kid disappeared from the show after five seasons, because Urkel basically took her spot in the family. Sadly, life was hard for Foxworth after leaaving the show. She became a drug addict and appeared in a series of adult movies. This led to appearances on Oprah, Celebrity Rehab and Life After. Thankfully, it seems like Foxworth has her life back on track now, and she's married with a son. The sassy grandma of the Winslow family earned her spot on the show pretty late in her career. Before that, she was a well-known theater actor who helped desegregate the theater business by opening her own company. 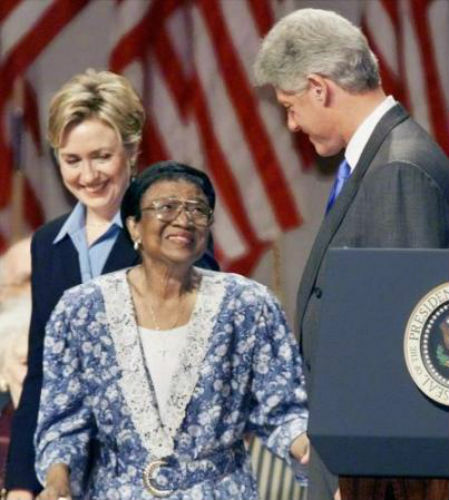 That earned her a National Medal of Arts from Bill Clinton in 1999. "Rosetta did more than dream of a theater with no color bar -- she actually built one," he said. LeNoire passed away in 2002 at age 90. Rivera got an early start on her show business career as a baby model, before landing parts on The Royal Family and The Fresh Prince of Bel Air. 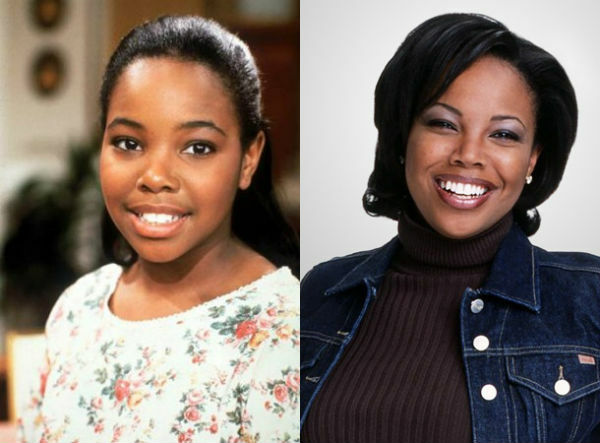 She played Richie's young admirer Gwendolyn on Family Matters. 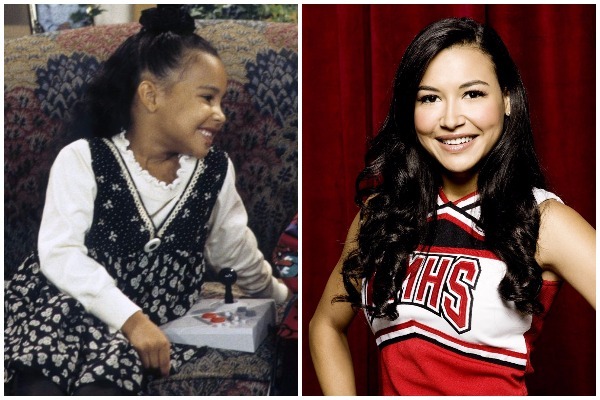 After the show ended, she appeared on sitcoms like Smart Guy, 8 Simple Rules and The Bernie Mac Show, but she's best-known as Santana Lopez from Glee. VelJohnson had a thing for playing cops, because he wore the badge in two Die Hard movies, Turner and Hooch and Ghostbusters. 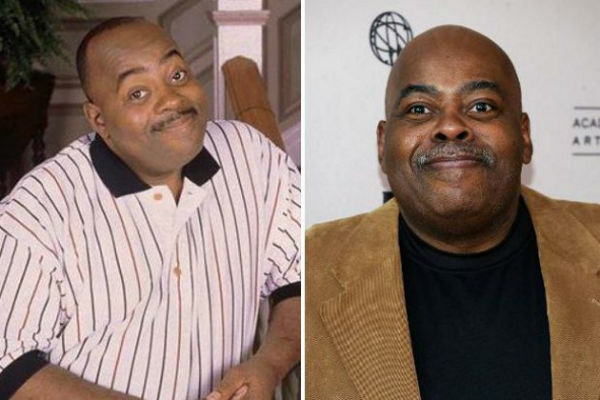 Then, he was cast as loving dad and tough cop Carl Winslow. VelJohnson is still working, with guest roles on shows like Mike and Molly and Girl Meets World. He also had a recurring part on Hart of Dixie. 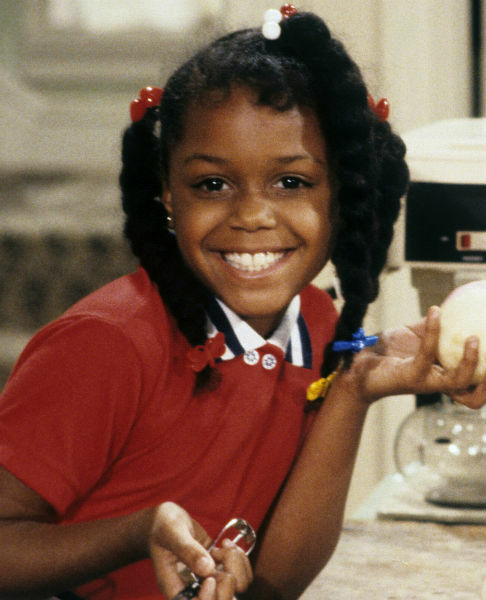 The object of Urkel's affection also played Theo's on-and-off girlfriend on The Cosby Show. She payed Callie Rogers on Y&R until she died from stomach cancer in 1998, at age 29. Williams was a child model before being cast as the middle child in the Winslow family. 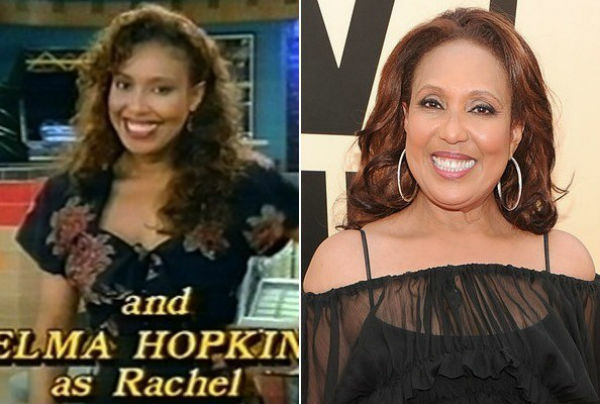 After Family Matters ended she moved on to the sitcom What About Joan, and later hosted Clean House on the Style Network. In recent years she's settled down and started a family, and hasn't taken many acting parts. 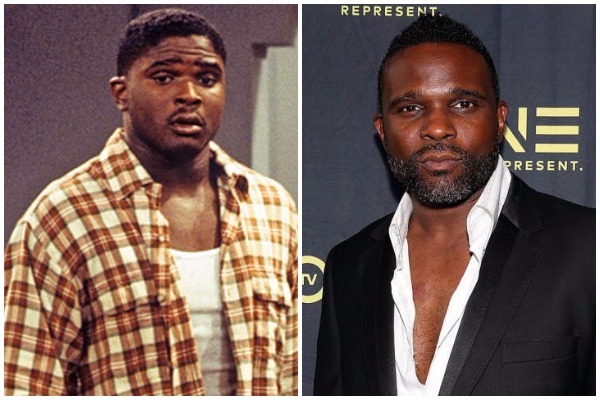 Harrison was a series regular on Punky Brewster before landing the role as Eddie Winslow's friend. Later in his career he had small roles on Peaches and Girlfriends, but his biggest post-Waldo part was as Timber Wolf in the Legion of Super Heroes cartoon. "Did I do that?" 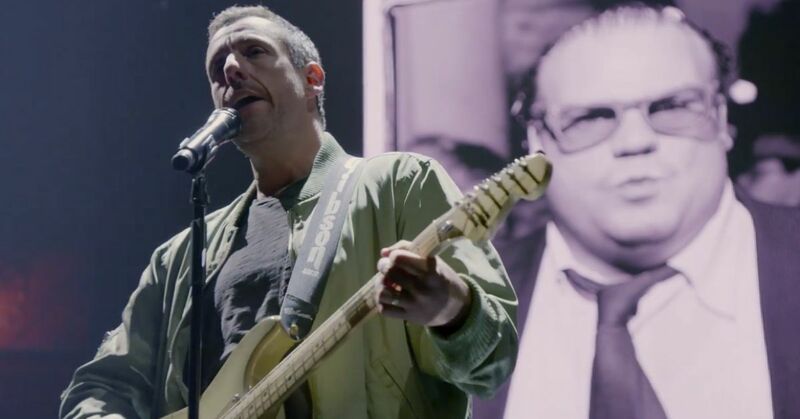 When this nerdy neighbor joined the show midway through season one he quickly became the star. Throughout the '90s, White was also the voice of Sonic the Hedgehog in his cartoons. 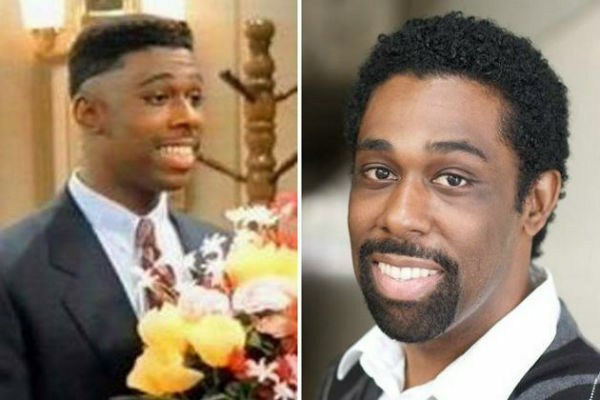 After Family Matters White moved on to the sitcom Grown Ups, and taped guest spots on series like NCIS, Psych, and Hawaii Five-O. He also competed on Dancing with the Stars and hosted the Syfy game show Total Blackout. Rachel's son magically aged from a newborn to a 3-year-old between seasons, and 3-year-old James was chosen to play him. 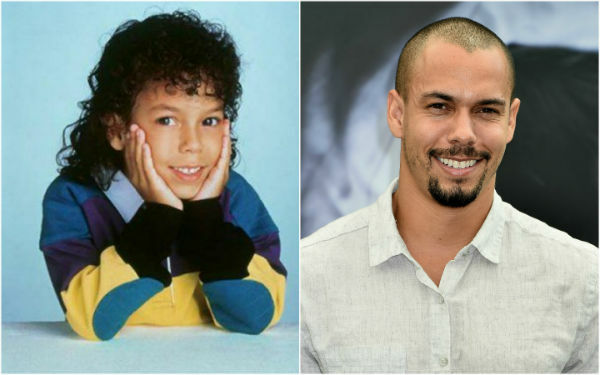 Richie is all grown up today, and best-known for his time playing Devon Hamilton on Y&R. He also provided the voice of Static Shock on Young Justice. She had roles on Silver Spoons and The New Odd Couple, but fans fell in love with her as the elevator operator on Perfect Strangers. Eventually, the character and her husband got their own spin-off - Family Matters. Payton was actually replaced by actress Judyann Elder for the last eight episodes of the show. Afterwards she had recurring roles on sitcoms like Will & Grace, The Rev and Mann and Wife, but you may remember her best as Suga Mama on The Proud Family. 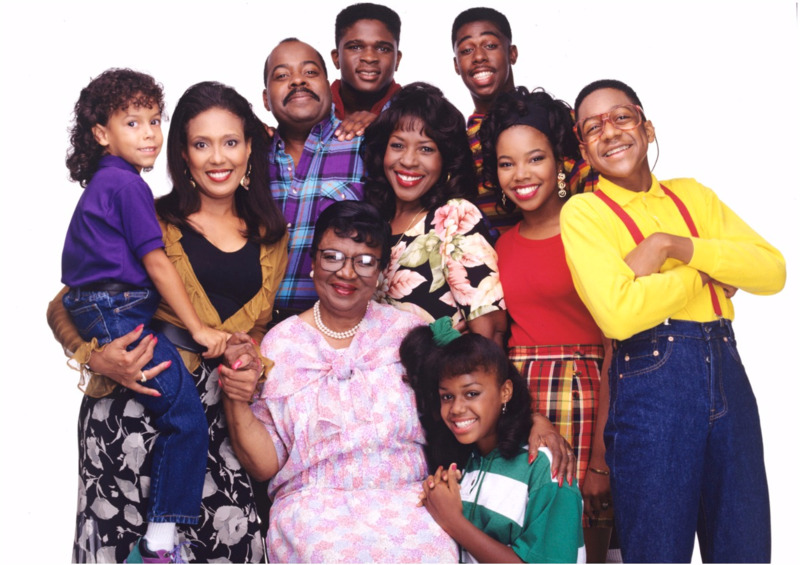 Share this list if you love Family Matters!